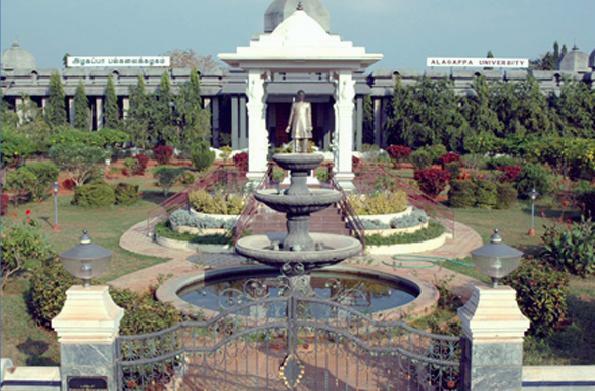 GNANA GANGA VIDYA KENDRA - Welcome to RAVITEJA COLLEGE FOR DISTANCE EDUCATION Alagappa University Page in Tumkur , India as of 25-Apr-2019 . © 2013 GNANA GANGA VIDYA KENDRA. All rights reserved.